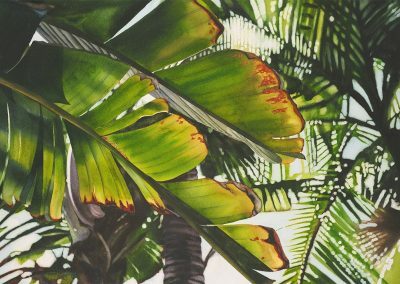 Kathleen Alexander Maui artist, focuses on capturing a quiet moment in nature or in life in her watercolor paintings. 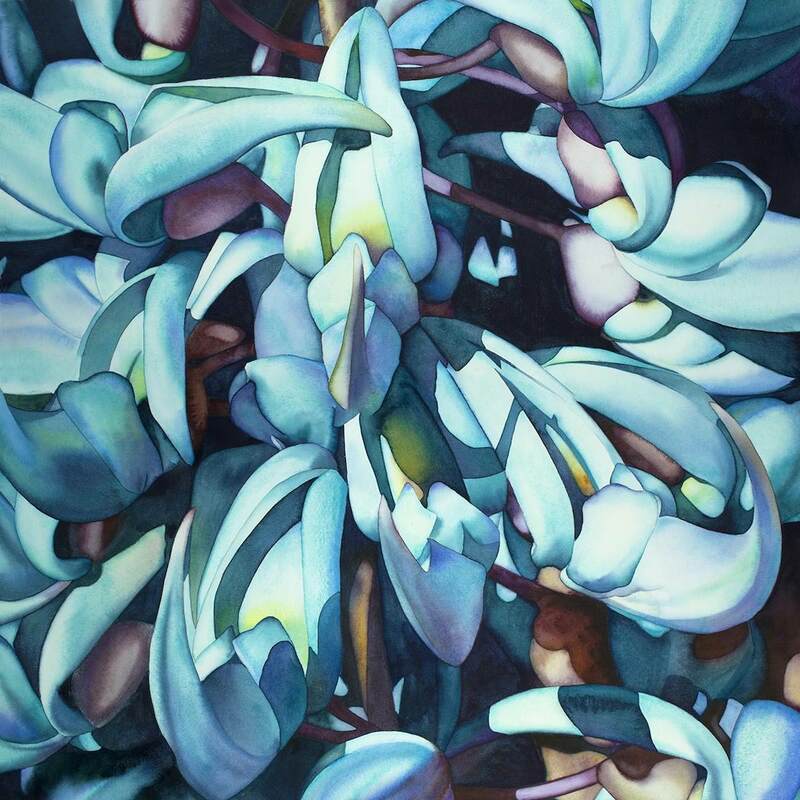 Her paintings are powerful for watercolors—often mistaken at first glance for photographs. 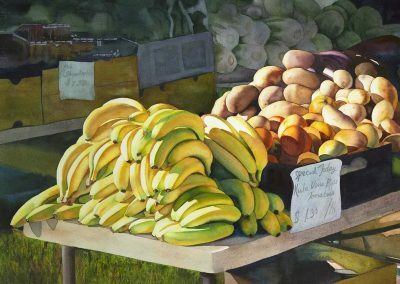 She uses strong, dynamic color, and accentuates light and shadow to create depth and realism. 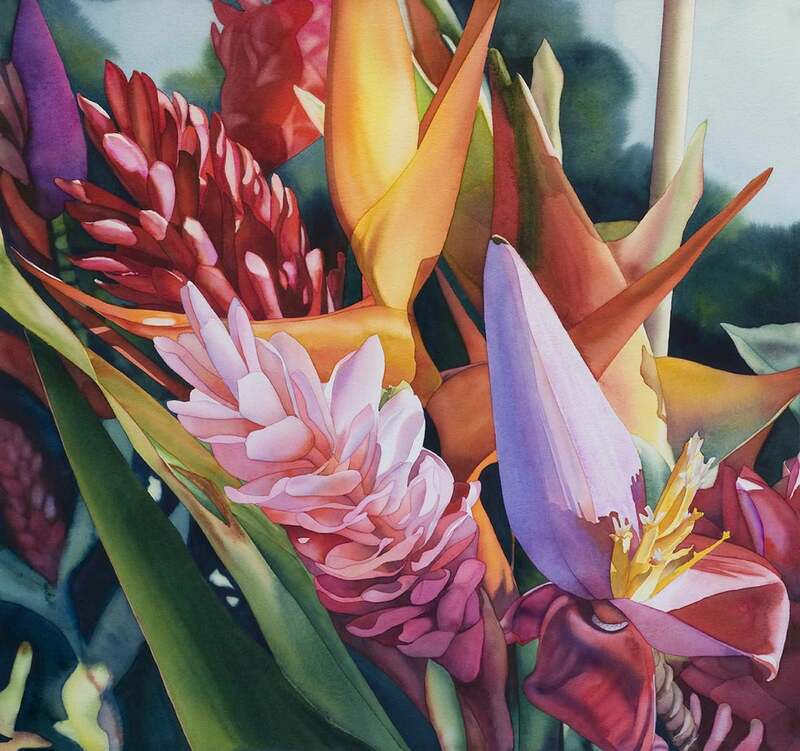 Kathleen’s inspiration comes from the natural beauty of Hawaii. 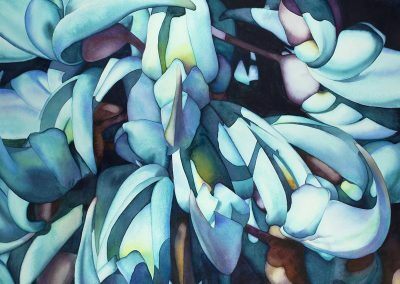 She has been painting in watercolor for over thirty years. 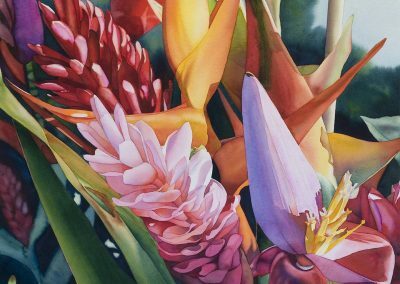 Kathleen earned her bachelor’s degree in biochemistry, but a short time later, decided to pursue a career in art. She was awarded a one-year scholarship to the Academy of Art University in San Francisco. 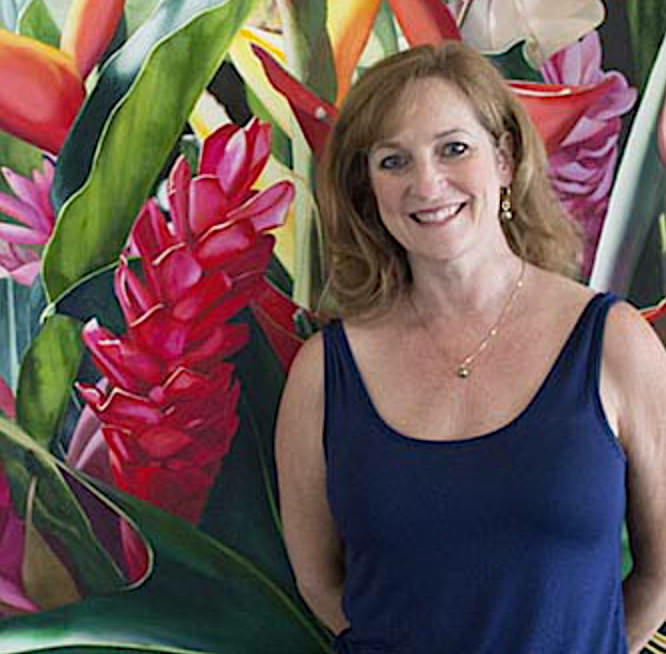 Kathleen lives here on Maui with her husband of 28 years, Tom. 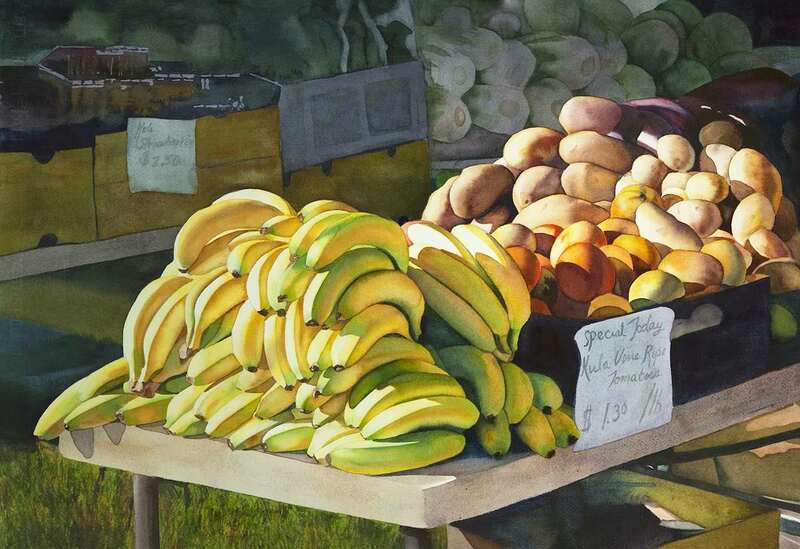 Her work has been included in two issues of Watercolor Artist Magazine and five editions of Splash, by North Light Books. 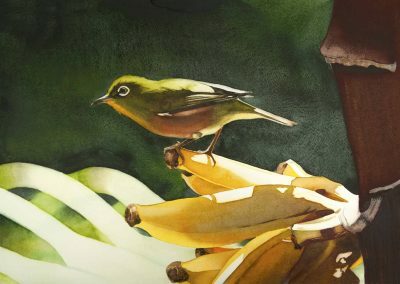 Kathleen also teaches watercolor workshops in Maui.